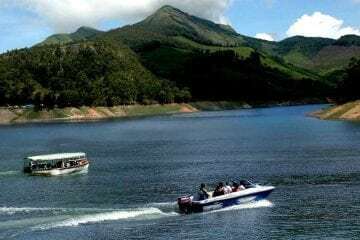 Destinations covered: Munnar and Cochin. In the “Land of Spices”, surrounded by the attraction of natural boon, lies the gorgeous Munnar. Ready yourself for spending some exceptionally lively holidays at Munnar and signing off from the captivating by spending time with the Queen of Arabian Sea, Kochi. This package is exclusively interesting and intended to meet the joy of nature-loving city dwellers. 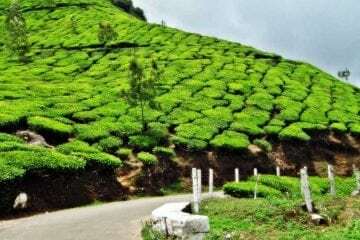 The first day of your Kerala tour shall begin with a trip along the winding roads to reach the beautiful hill station of Munnar. 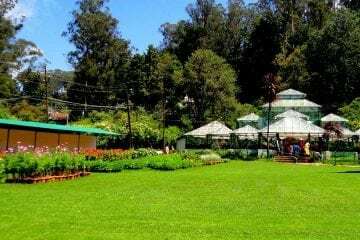 Going around through the most popular hill station in Kerala and further visiting the Cheyyappara waterfalls, Valara waterfalls, Viewpoint, Pallivasal, Adimali wholesale spices market , tea museum, Spice plantations, you will breath in the whole of some effervescence of Kerala . Later at night, you shall check into a resort, relax and stay overnight at the resort. The stupendously heartening days at Munnar thus comes to an end, you will now leave to Cochin for the third day of the trip. Later as the day advances, you shall enrich the sense of accord of Marine drive with tasting some of Kerala’s very own appetizing cuisines. Later on, as an ultimate point, shall roam around viewing the Chinese fishing nets, Jewish Synagogue, Fort Cochin, Mattancherry Palace and St. Francis Church. As time passes, with a bucket full of enthralling memoirs to take home with you, you shall now bid goodbye to this beautiful place. You shall finally be dropped off at the Cochin Airport/Railway station.